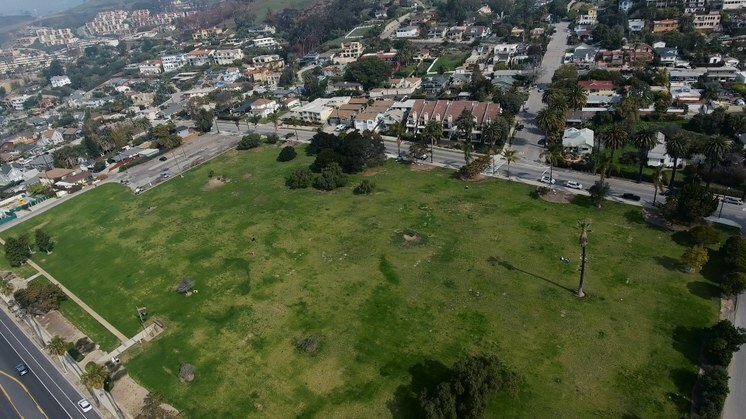 A new documentary tells the story of one of Ventura’s most popular downtown parks. However, few know the grisly details: just below the grass lies more than 3,000 buried bodies, whose gravestones were lifted off the land and dropped into a nearby canyon by the city back in 1964. 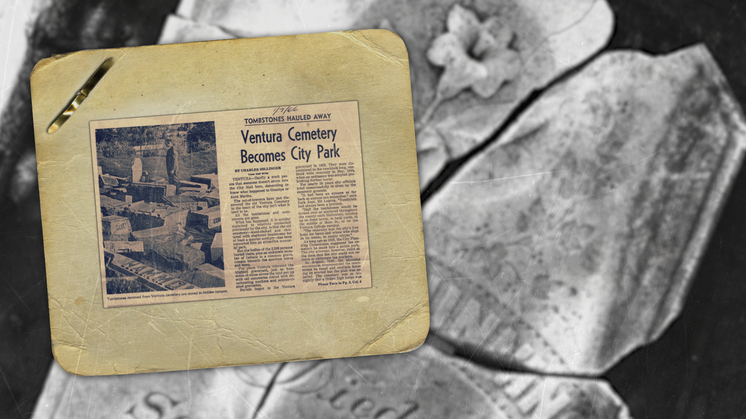 Cemetery Park Official Trailer from Brandon Alvis on Vimeo.